According to the Bible, what is the Firmament and what is its purpose? When one looks up the original Hebrew term translated as the English word firmament in Genesis 1:6, one will find the word raqiya’ which in definition refers to a (solid) extended surface and broad reaching expanse. Also incorporated implicitly into the meaning of its definition is the idea that as structure, the firmament was formed in permanence which is why it is described as being characteristically rigid, stable, hard, stiff, and unyielding in nature. One can picture it as a heavenly canopy, vaulted arch, and dome-like curtain. It encompasses and encloses within its expanse the sky and what science calls outer space, where the heavenly luminaries are located. What is the Firmament made of? 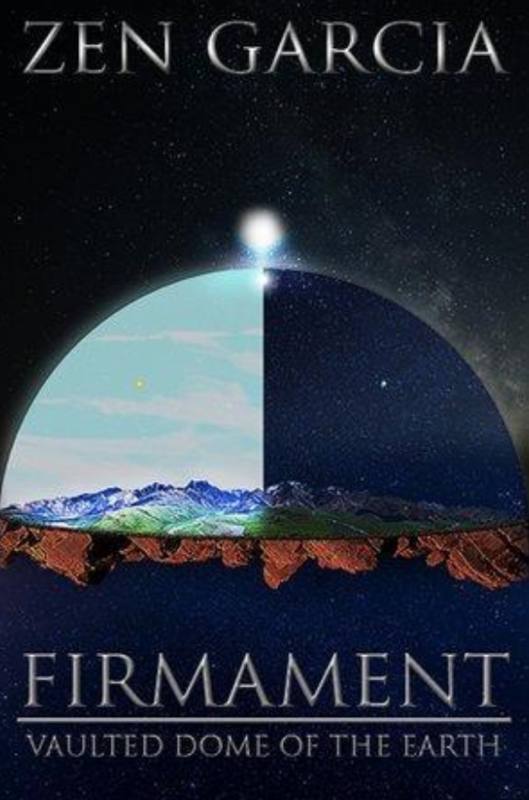 I propose that the firmament is composed of some transparent or at least semi-transparent crystalline stone or glass which allows observers from the earth looking upward into and through the sky, ability to perceive the waters still in place above the firmament. This perceptibility is why I believe we see the sky as blue. Some portions of God’s throne may also be composed of this same crystalline material which may be why we see various mentions of the color sapphire and rainbows in association with it. The firmament’s transparency may also allow God, angels, and heavenly visitors such as the prophets ability to peer down upon the earth in observance of all of its proceedings; not that God would need such capacity to know all of what is occurring here upon the earth. 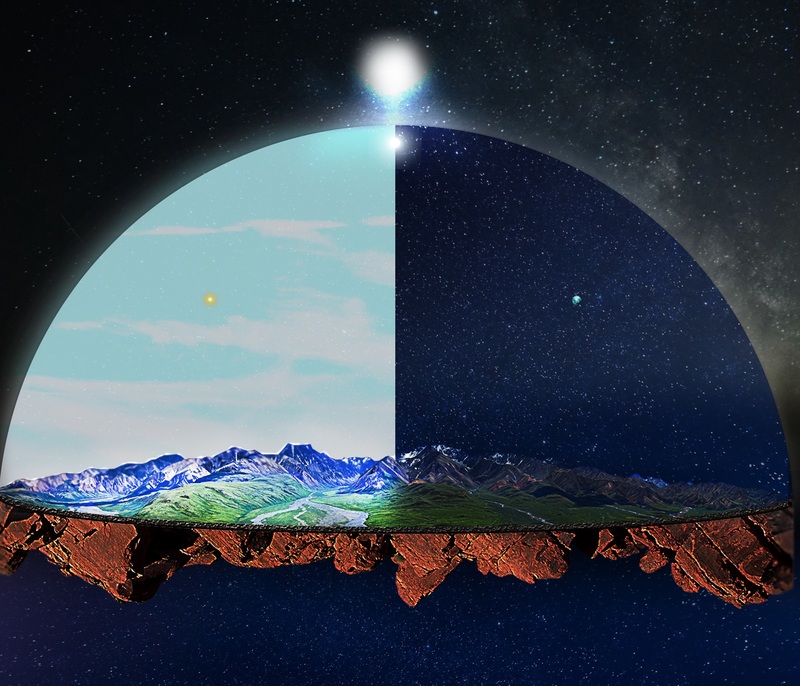 What does the Firmament look like? 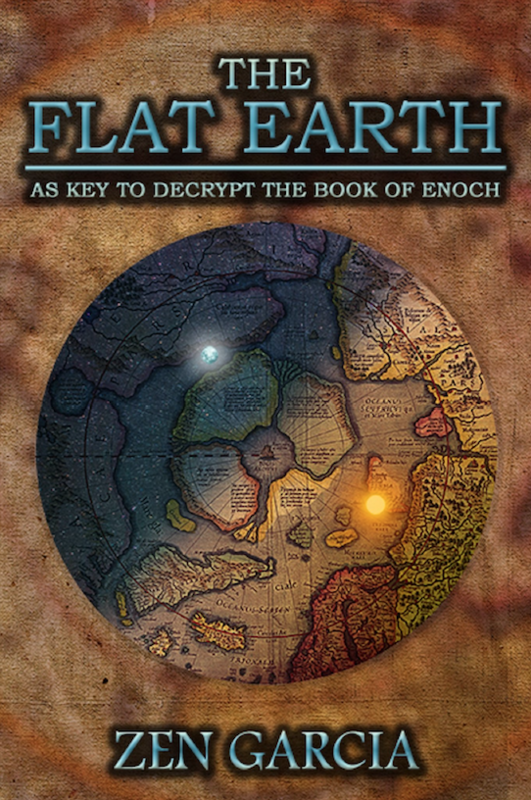 "Shortly after accepting the flat earth as model for world, I decided to reread the book of Enoch’s courses of the heavenly luminaries and found to my utter amazement that I was able to decipher the vision that the angel Uriel had shown him. Only by applying the circle of the earth as backdrop for those motions that one makes sense of Enoch’s description. 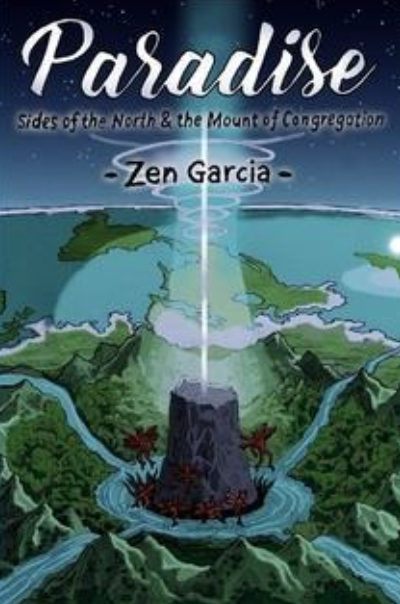 This revelation led me to the publication of this Flat Earth trilogy."